Lending to both residential buyers and property investors soared over the last year but experts warn there is a slowdown in site. Homeowners borrowed £8.7 billion for house purchases in February, up 4% month-on-month and 21% year-on-year, according to new figures from the Council of Mortgage Lenders. First-time buyer borrowing jumped 21% year-on-year but this was dwarfed by the 61% increase in landlord borrowing. Landlords borrowed £3.7 billion in February against £3.4 billion for first-time buyers, CML figures show. 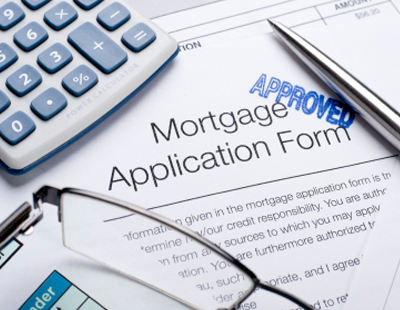 There was a 17% dip in remortgage activity to £4.8 billion, although this was still up 37% compared to a year ago. Brian Murphy, head of lending at Mortgage Advice Bureau, was encouraged by the annual 21% rise in first-time buyer lending. 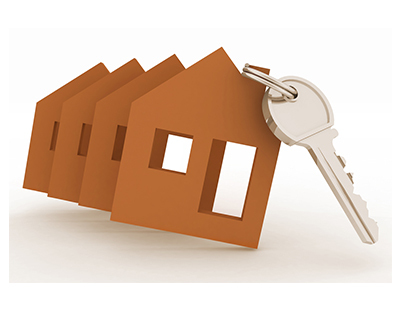 David Whittaker, managing director of mortgage brokerage Mortgages for Business, expected further strong buy-to-let figures in March as investors raced to beat the stamp duty deadline. “For our part, we managed to get most cases over the line in time, saving our landlord clients thousands of pounds. “Over the next few months, I am expecting the buy-to-let market to quieten down somewhat as landlords take time to factor in the cost of the new stamp duty levy and, perhaps more importantly, work out new investment strategies. “We are already seeing considerable numbers of landlords moving their properties into corporate structures and whilst this can be a costly exercise now, it should make their investments work better in future."